Most Popular Floor Plans – These are the most popular floor plans as chosen by our customers. This will give you an idea what most people are going with. 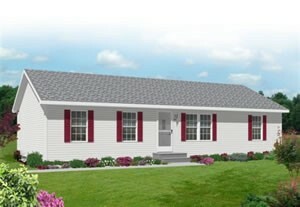 Search all floor plans – If you want to see all the doublewide floor plans we offer, this option is for you. If at any time you need help or have a question, please contact us. 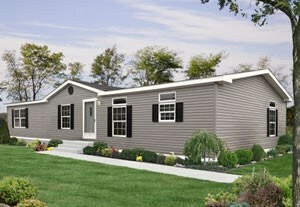 We will be more than happy to help you select the doublewide floor plan to go with. If the above floor plans aren’t what you are looking for. You can visit the Commodore website to search through their entire selection. You can see these floor plans by following the instructions below. First, you’ll need our zipcode before going to the Commodore website. It’s 13787.